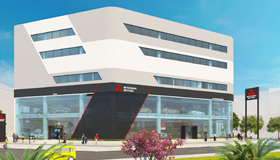 MOVEO Binh Duong Ltd. Co.
Bac Ninh Auto Co., Ltd.
Hanoi Auto Joint Stock Co. 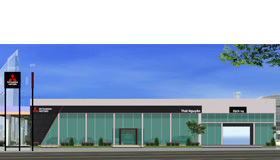 Seven Stars Quang Ngai Trading Service Co.,Ltd. 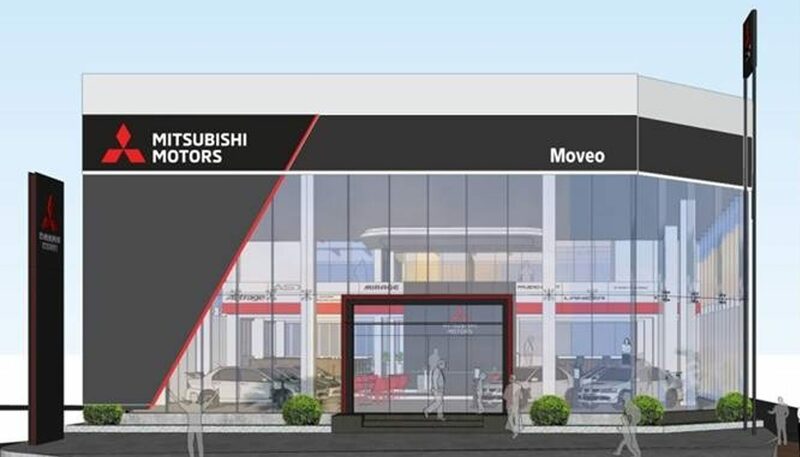 Hai Phong Auto Trading Co., Ltd.
Ready for the new stage, MMV continues to upgrade and expand our dealer system to improve customer satisfaction. 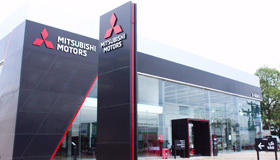 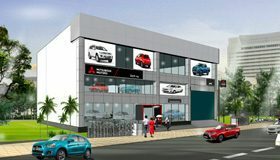 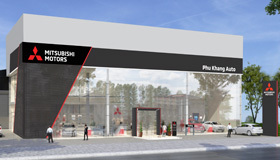 With the desire to expand business and promote the development of the automobile market in Vietnam, Mitsubishi Motors Vietnam aims to expand the presence of dealers in 30 provinces and cities that have the highest demand for automobiles.